The mechanism of REDD has not yet been officially implemented in India, though there is considerable scope of its implementation, considering the extent of India’s forest cover. However, there is also potential for its misuse, as well as plenty of challenges. 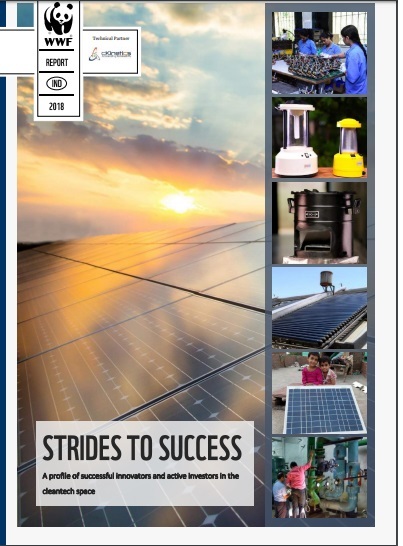 In April, 277,151 CERs (approx US$5.2m) were issued to projects in India which came from 5 projects, 3 new projects were registered with an annual potential of generating 92,570 CERs. Opinion: Who needs GHG Specs? Manu Sharma, an activist and renewable energy expert writes about the targets commited by India in the Copenhagen Accord and what it would mean for the Indian public. 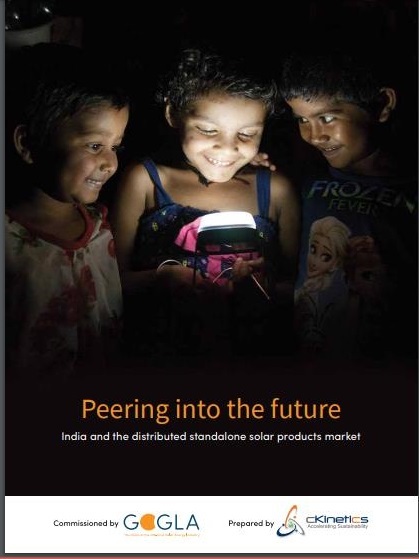 Through the National Solar Mission, India plans on installing 20,000 MW of solar power by 2022. The project is ambitious, but has potential to change India’s current energy model, to one that is cheap, clean and accessible to all. In February, 745,989 CERs (approx US$11.3m) were issued to projects in India which came from 7 projects, 6 new projects were registered and 99 new projects were submitted for prior consideration. Where to account for trade emissions? Where to account for emissions of exported products - the producer (developing nations) or consumer (developed nations)? The recent report in the Proceedings of the National Academy of Sciences (PNAS) has refueled this debate about GHG inventorization.